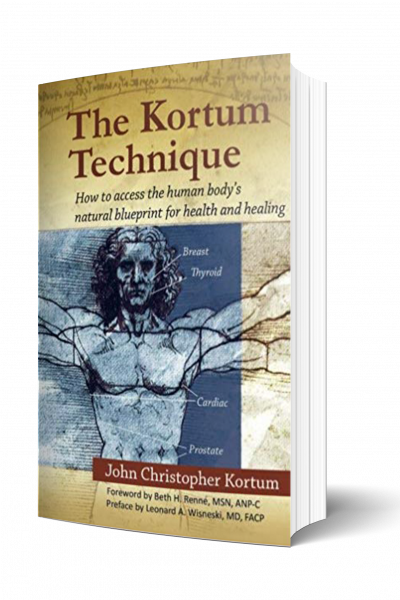 The Kortum Technique is a visual assessments process that decodes the human body’s integral language for health and healing. John’s breakthrough bio-perceptive technique introduces the fundamental sensory components that identify health imbalances. 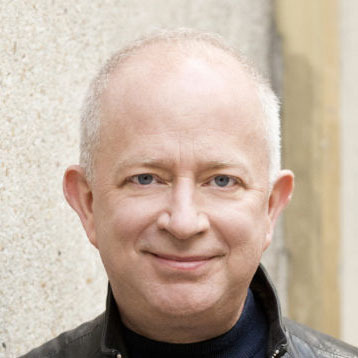 He explains how his visual assessment process (medical perception) was evaluated in a clinical environment, diagrams the biological matrix of organ indicators, and recounts his discovery of human biology’s hidden consciousness for healing. Foreword by Beth Renne’, MSN, ANP-C. Preface by Leonard Wisneski, MD, FACP.